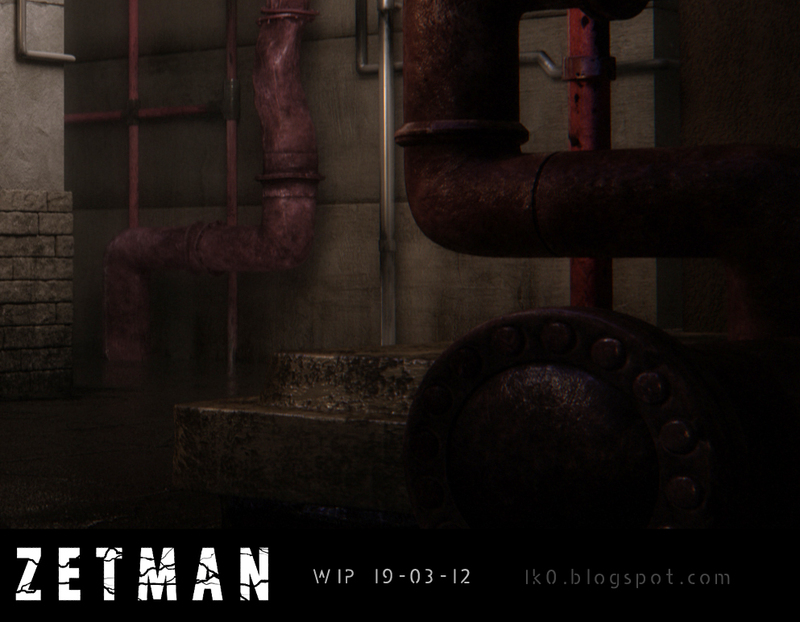 All the pipes are textured! Even the ground got his shader. I abused spotlight in Zbrush to speed up the process. Here is a compositing test, it did show me some elements are black at 100% in some areas, I’ll have to fix that. 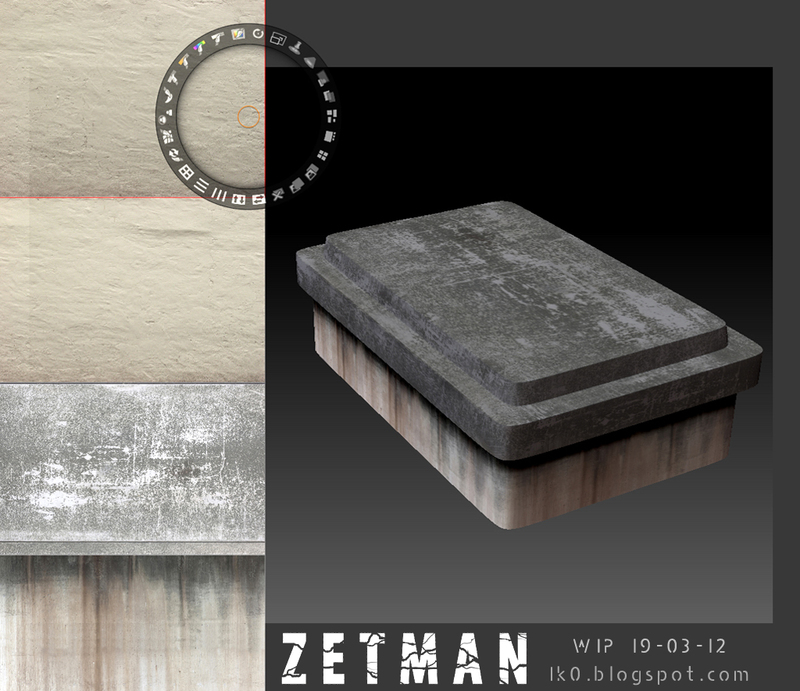 Next step: populate the scenes with props/little rocks and it will be patiently waiting for Zetman and Alpha.